There’s more to teaching than just giving us school lessons. A teacher is a mentor, an educator, an idol, a parent, an inspiration. A teacher gives us life lessons. Every year, teachers in Lebanon go on strike in the hopes that they make a change in the salaries system. Every year, they try to pressure the government to refer a public sector pay increase to the Parliament. Every year, they are given fake promises. Every year, they face the same response. Official exams are just around the corner, and I truly hope teachers in Lebanon get the recognition they deserve. Most importantly, I truly hope they enjoy their rights to the fullest. 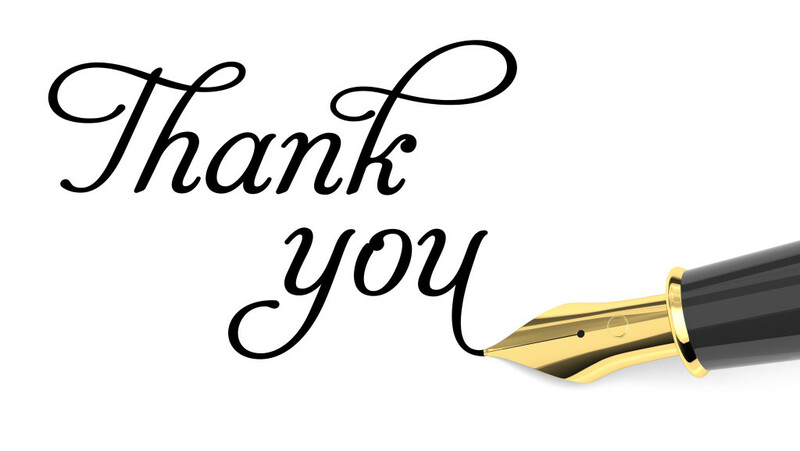 From the bottom of my heart, I say “Thank you” to each and every teacher that helped shape who I am today. I was both a private school student and a public high school student, before majoring in Translation at the Lebanese university. 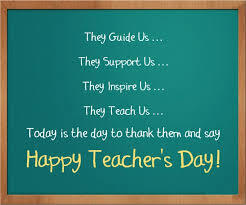 To all my teachers throughout the years, you have been an inspiration and I couldn’t but aspire to be more like you!